Police say a second suspect has been arrested in connection with the alleged armed kidnapping of a Chinese student in the Toronto area last month. On Tuesday, York Regional Police said they executed a search warrant at a residence in Brampton, Ont., just west of Toronto, where a 33-year-old man was arrested. 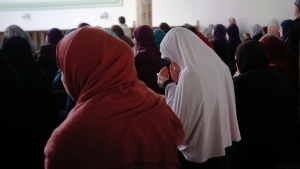 Hashim Abdullahi appeared in court via video link from the holding cells in the basement of a Newmarket, Ont. courthouse on Wednesday morning. He was wearing a black T-shirt and his hands were handcuffed, CTV Toronto’s Austin Delaney reported. 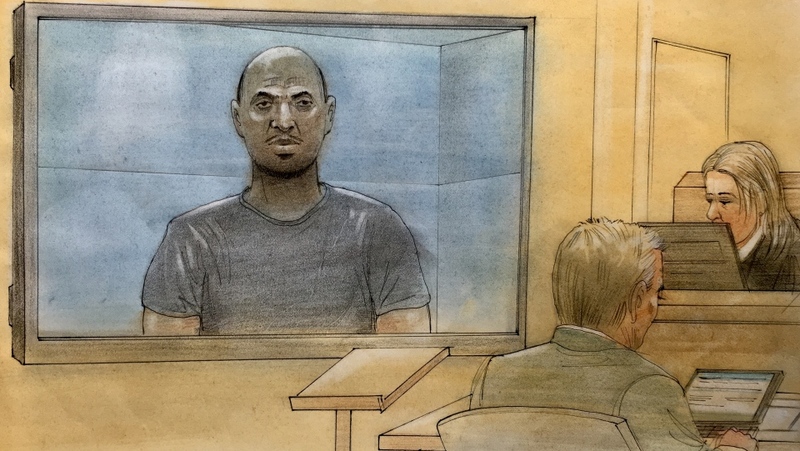 Abdullahi has been charged with kidnapping, forcible confinement, assault with a weapon, and assault. He was remanded into custody and he’s scheduled to appear in court again on Monday for a bail hearing. The arrest comes a day after another suspect wanted in connection with the alleged abduction turned himself in to police. Abdullahi Adan, 37, surrendered to police Monday following a nationwide warrant for his arrest. He appeared in a Newmarket court for a bail hearing on Tuesday morning. He is facing four criminal charges including kidnapping, forcible confinement, assault with a weapon, and assault. 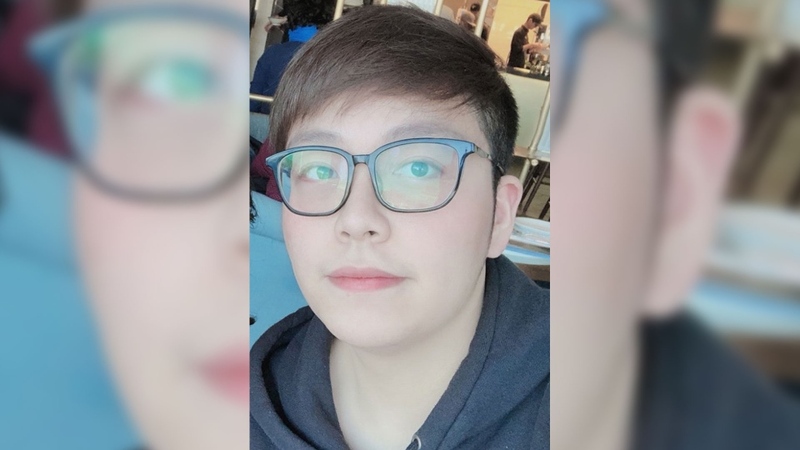 Police believe the two suspects were involved in the violent kidnapping of Wanzhen Lu, a Chinese international student attending school in Toronto. According to investigators, surveillance video from the underground parking garage of Lu’s condo building in Markham, Ont. showed four men abduct the student on the evening of March 23. Police said one of the suspects used a “conductive energy weapon” to shock the 22-year-old student when he resisted their attempts to grab him. Lu was then forced into a dark van that sped away. Lu turned up alive three days later in Gravenhurst, Ont., a town located approximately 160 kilometres north of where the student went missing. He was treated in hospital for minor injuries and he has since been reunited with his family, police said. On Tuesday, CTV Toronto obtained court documents that allege Adan intended to demand a ransom for Lu. Police confirmed that a ransom demand had been made in the case, but they refused to say how much money was demanded or if it had been paid. Police said they’re still searching for two remaining suspects wanted in connection with the case. The first male suspect is described as wearing a mask, blue pants, and a black jacket during the alleged abduction. The second suspect is described as a 6’1” tall dark-skinned male who was wearing a black Canada Goose jacket in the surveillance video. Police said the two men are considered armed and dangerous and asked the public not to approach them and to call authorities if they see them. York Regional Police urged the remaining suspects to seek legal counsel and turn themselves in.